Tabbies Return Address Labels Avery 5167 Compatible (8000) Labels . 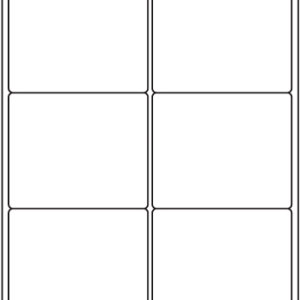 Multi-use laser/inkjet label sheets are useful for mailings, announcements, getting organized, tracking or recalling documents and more. Labels are easy to apply for convenient, personalized labels anytime. 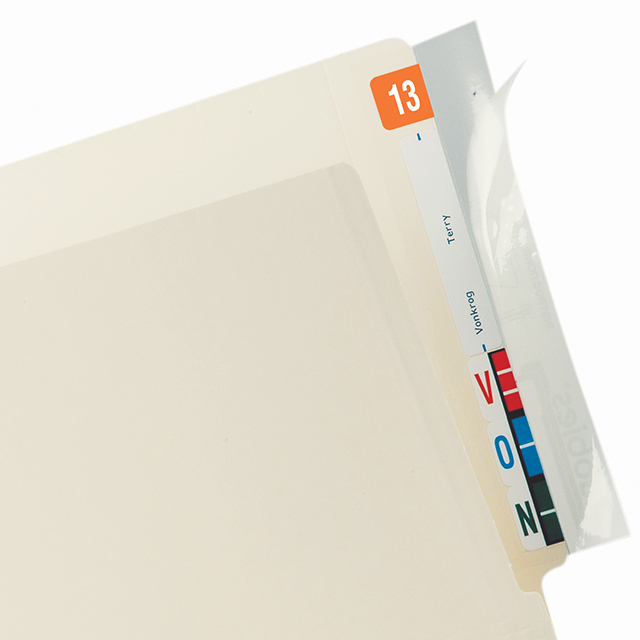 Sheets are shrink-wrapped in packages and are fully compatible with both laser and inkjet printers. 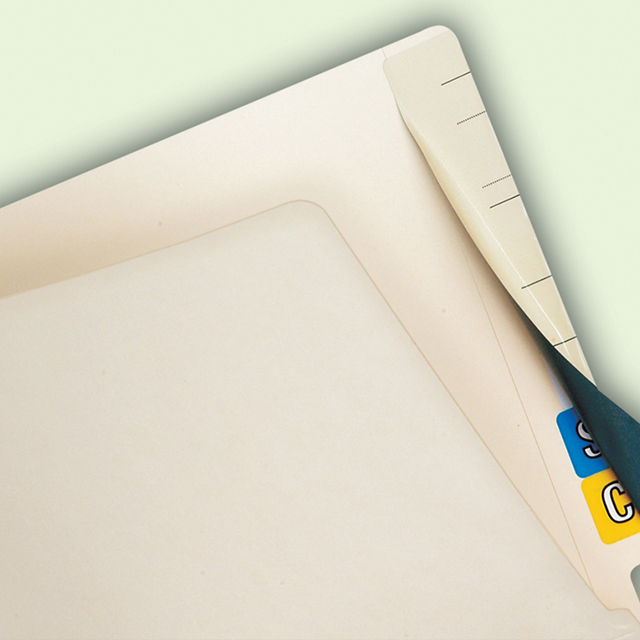 Labels feed automaticallly from paper tray and are centered on sheets so they can be fed using either the top or bottom as the lead edge. See your printer manual for additional feeding instructions.